Ludde Ingvall’s Australian Maxi CQS finished the 2017 RORC Transatlantic Race on Wednesday 6th December taking Monohull Line Honours in an elapsed time of 11 days 00 hrs 03 mins 08 secs. 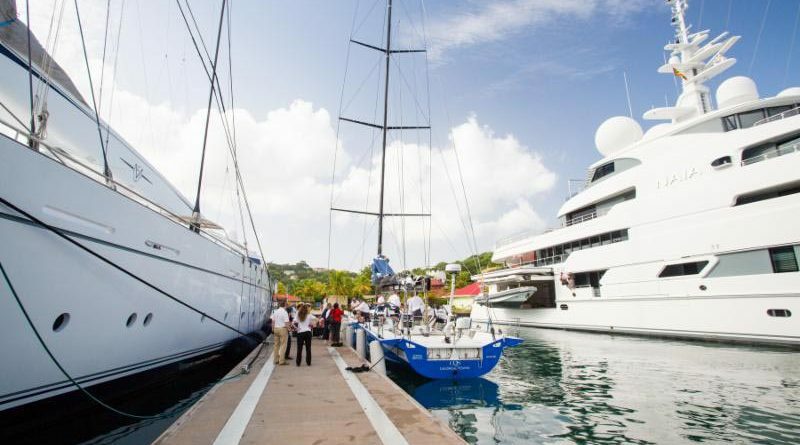 CQS committed to a southerly route for the 3,000 nautical mile race and despite sustaining sail damage in a vicious 40 knot squall, the canting keel 98ft Maxi led from start to finish. 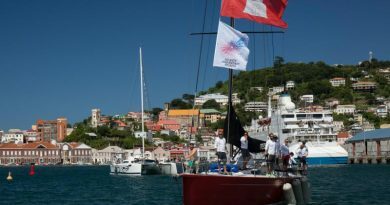 Ingvall is no stranger to taking line honours in prestigious offshore races, twice taking the honour in both the Rolex Fastnet Race and the Rolex Sydney Hobart Yacht Race. This was Ludde Ingvall’s 16th transatlantic. CQS has now set the bar for the best corrected time under IRC for the RORC Transatlantic Race Trophy. 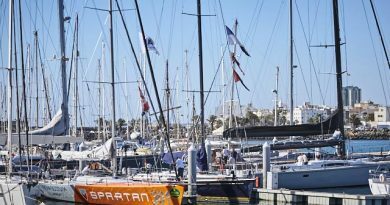 The defending champion, Marten 72 Aragon, skippered by Jochen Bovenkamp and Canadian Southern Wind 96 Sorceress, skippered by Daniel Stump are likely to be the next yachts to finish. 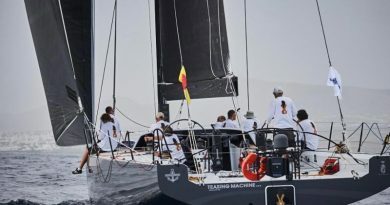 The Maxis have close company from two high-performance offshore racing yachts, Tilmar Hansen’s German Elliott 52 Outsider and the provisional overall leader, Eric de Turckheim’s French Nivelt-Muratet 54 Teasing Machine. 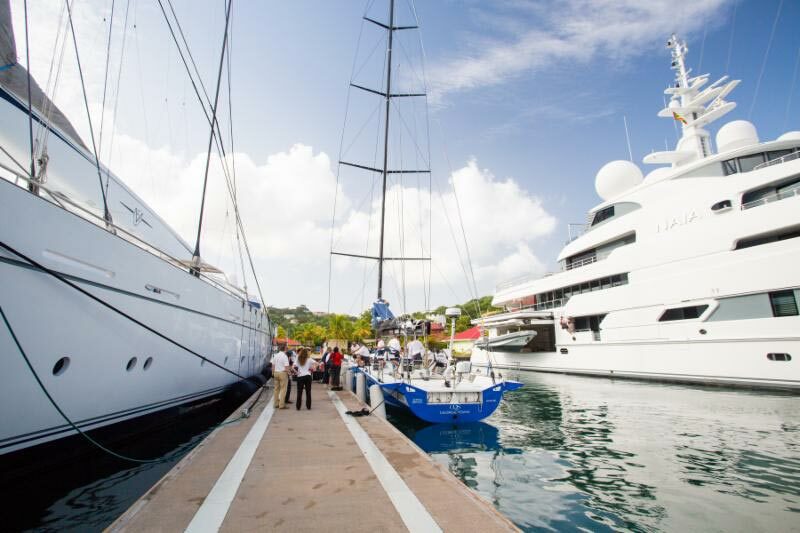 All four yachts are expected to finish the 2017 RORC Transatlantic Race on Friday 8th December.